Your team are knowledgeable, experienced and skilled at what they do – after all, you only hire the best in the business. Each department has a wealth of knowledge from your fierce financial department of number warriors to your top-notch techies. Surely, with such a well-constructed team, possessing all the appropriate hard skills, you have formed an unbeatable business? Well, even a team built of the most skilled and knowledgeable individuals can come tumbling to the ground if they are missing a vital piece of the puzzle – soft skills. Soft skills are the intangible attributes of an effective employee, such as the ability to communicate well, organise efficiently, or problem solve successfully. While these skills are often neglected as secondary in importance to the more superior sounding ‘Hard skills’, studies are suggesting that it is these attributes that will make or break your business. This lack of importance placed on soft skills is not uncommon and will have a negative effect on many organisations. In fact, a report by Development Economics Ltd revealed that by 2020, over half a million employees in all sectors of the UK workforce will be significantly held back by their lack of soft skills. So why are these skills so important? To help you appreciate the value of soft skills, think of your processes without them…Unfortunately, this may not be too great a stretch of the imagination. Consider the countless employees whose insufficient organisation skills cause them to regularly burn themselves out as they stay late each evening. Imagine a skilled IT department who – although they can programme the perfect software for your business – struggle to effectively communicate how to use it. Think of a team, untrained in problem solving, forced to stop working when faced with any form of issue. The ways in which a lack of soft skills can stunt our processes is endless, yet these soft skills are all too often undervalued. The effects of these soft skill gaps can have real and serious negative effects on both the individuals and the organisation as a whole: they damage motivation, cause disruptive conflicts and reduce overall productivity, all of which will ultimately be felt financially. 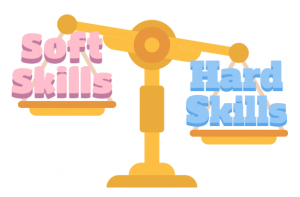 Once we start to look at our processes with our employees’ skills set in mind, it soon becomes clear that, while hard skills are important, soft skills are essential. Organisations that appreciate this are able to make the most of their workforce and, with the current value contribution of the soft skills to the UK economy estimated to be worth over £88 billion, it is clear why more and more organisations are beginning to invest in these skills. While looking for these skills in all potential candidates is a must, it is also important that you develop them in your current workforce. 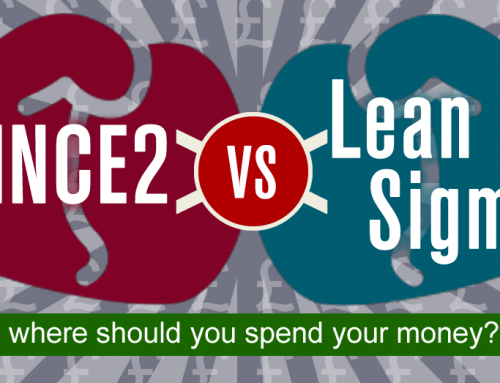 However, sending every employee on several classroom courses can be incredibly costly. 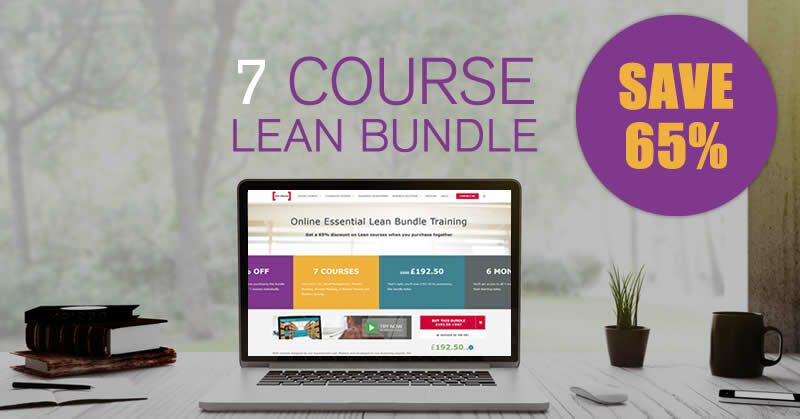 It is for this reason that we will soon be offering our 100% Effective online soft skills suite – with a variety of short interactive eLearning courses, from problem solving to negotiating skills, your entire organisation will be able to receive the essential soft skills training they need, without leaving the office. Every department in every organisation, regardless of industry or location, can benefit from an investment in soft skills training. 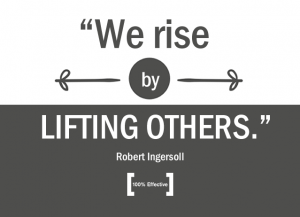 As Robert Ingersoll once said: “We rise by lifting others”. And studies show that this is certainly the case; organisations that place equal weight on both soft and hard skills are effective, productive, and are consequently feeling the financial benefits. If you would like to talk about affordable and effective ways of providing soft skills training for your organisation, get in touch on 0800 066 3749 or click here to register your interest.